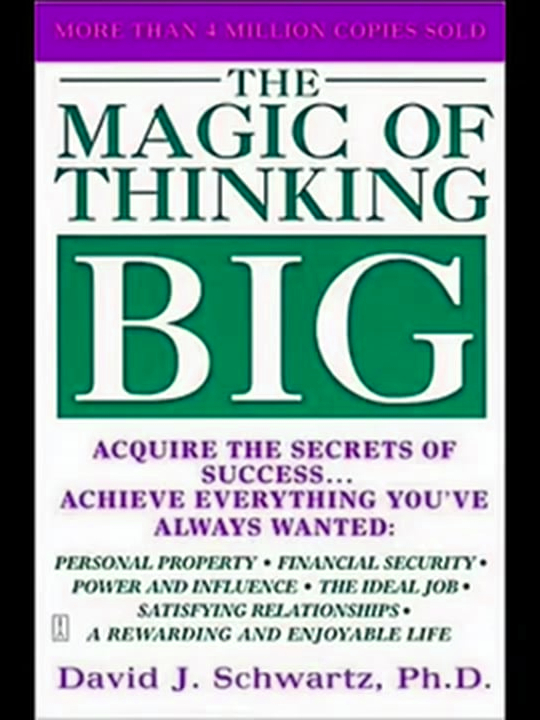 How Magic of Thinking Big Book Will Focus your Path to Miracles ! FRIENDS……when you want to achieve something desperately…the whole world..means (the positive energy which is flowing in the world) will help you….the only thing you want to remember is that just your aim..nothing else…. when people want some thing they tried hard but some how the doubt of getting successes will matter a lot. just try and forget the other things….do not give up at any stage of life. …Positive thinking is like fuel to your body and mind also..they consistently remind you that you are on the right path or not…. JUST Stick to your goal and you will feel the magic of thinking big. Use your Anger as Stepping Stone..Use your Attitude as Chisel to Success !